Having something to look forward to as the evenings get darker and the days get colder really keeps you going through Autumn and Winter, that's why it's perfect to travel at this time of year. 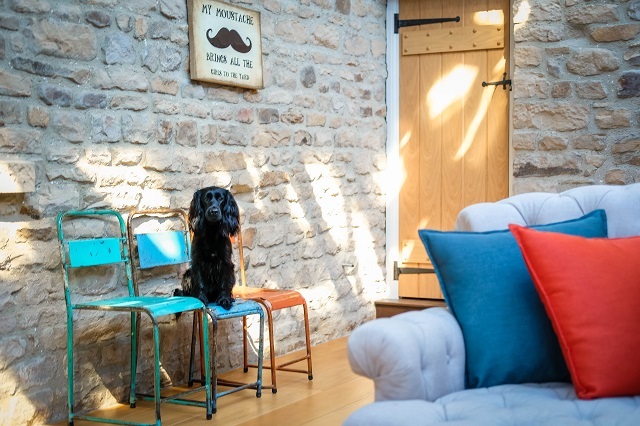 After lusting after Yorkshire for so long, knowing it would make the perfect dog friendly holiday, we teamed up with Holiday at Home Yorkshire to stay in the stunning Greenbank Barns. 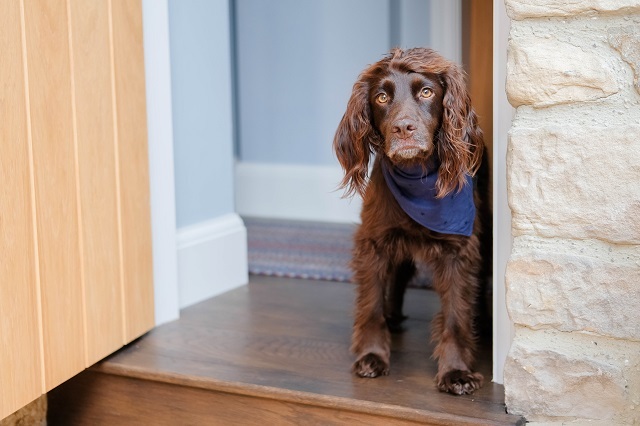 Offering luxury retreats in Yorkshire, that allows you to pack the pooch and travel as a true [fur] family. The barn was truly stunning, sleeping 8 people, and allowing two dogs. The perfect holiday to get friends and family together, celebrate something special, enjoy the holidays or just feel special hosting a dinner party with friends. 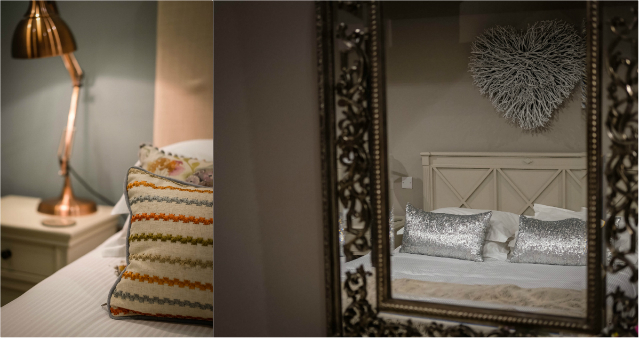 Not only is the interior stunning through out, the rooms also feel cosy and comfy, making you feel right at home, including Sev and Lily. 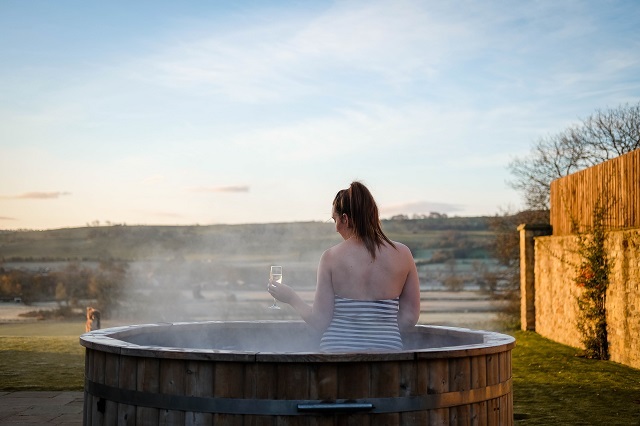 The barns look out onto the beautiful Yorkshire Dales, have stunning rooms with the comfiest beds, have a wood burner to keep warm with plenty of wood stocked up and there's even a hot tub too. The floors in the communal areas are hard and easily cleanable, for any muddy paws, and even a stunning bed waiting for the dogs arrival, all making them feel very welcomed. 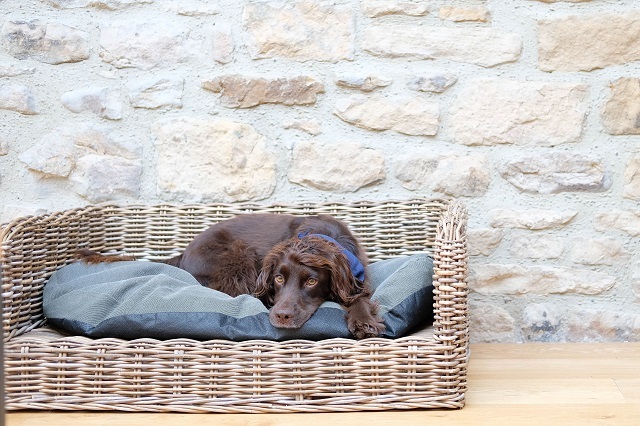 Although the barn is great for a dog friendly holiday in Yorkshire, there are some restrictions within the house. 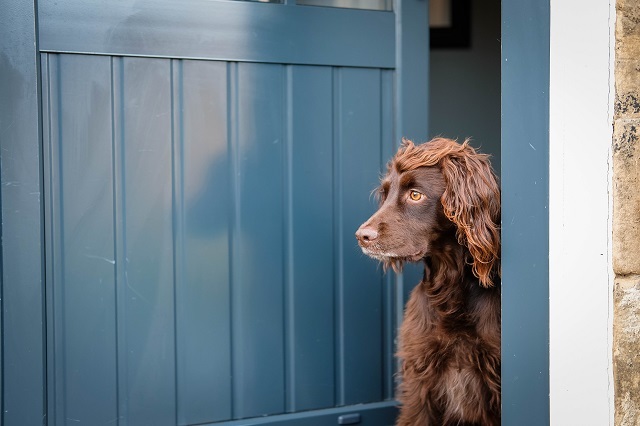 Including dogs not joining you in any of the bedrooms and staying off the furniture, only allowing two dogs is a little tricky when you have friends and family like ours too....that are all dog crazy! The Stately Hound bandanas were the perfect pet wear for the dog friendly holiday, looking as dapper as can be. The soft fabric is stunning and the prints are really so gorgeous, the go to place for a stylish dog bandana. 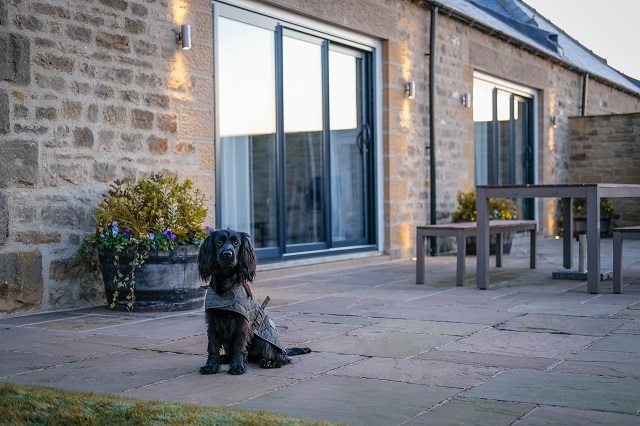 Holiday at Home is the perfect base and luxury dog friendly accommodation when staying in Yorkshire, and although it's tempting to stay cuddled by the fire or enjoying the hot tub there's so many stunning places to visit and explore. 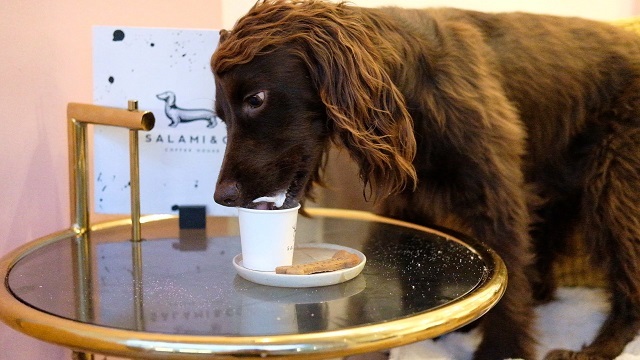 The most perfect dog friendly coffee house, located in Otley, and a must visit even if you don't have pooches. 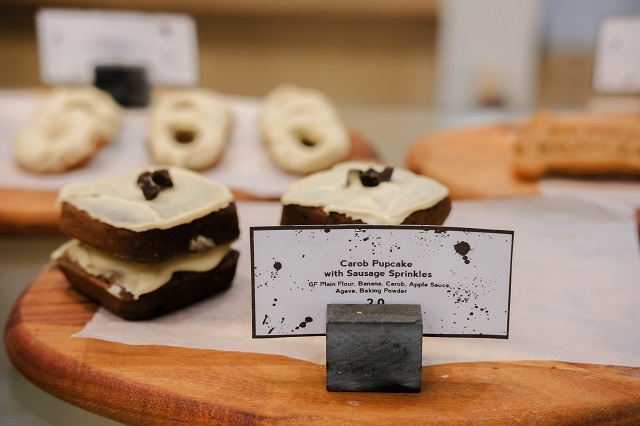 The fresh but pretty looking cafe is such a lovely base to stop for food or snacks before adventuring out into the fresh air again. 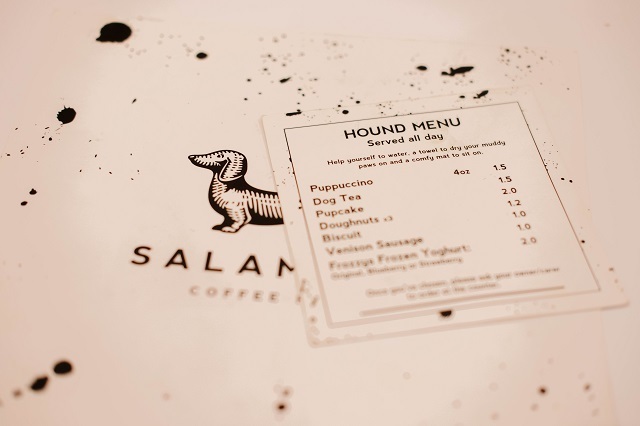 The menu has lots to offer for both human and hound, and the coffee is truly delicious. No doubt the most 'insta perfect' cafe around but along with the dog bowls, dog beds and dog menu it's one of the most dog friendly I've been to as well. 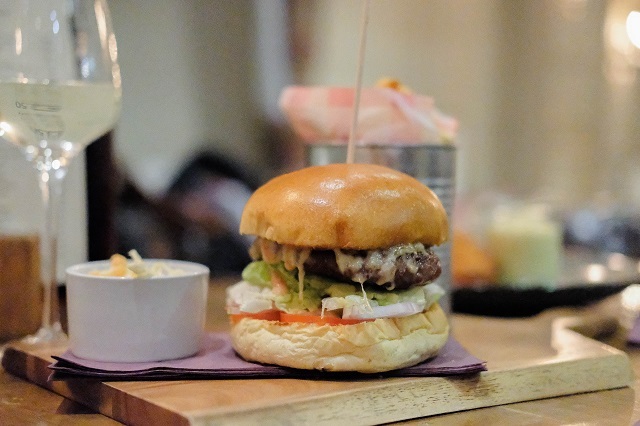 One to point out being so close to Greenbank Barns, just a short 2 minute drive away is the cosy and comfy pub and restaurant. 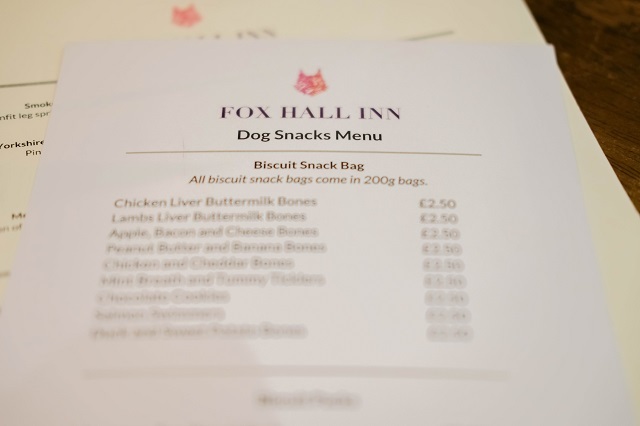 Dogs are welcomed in the bar area, with both cosy and comfy chairs but also tables that are fine to eat from too. 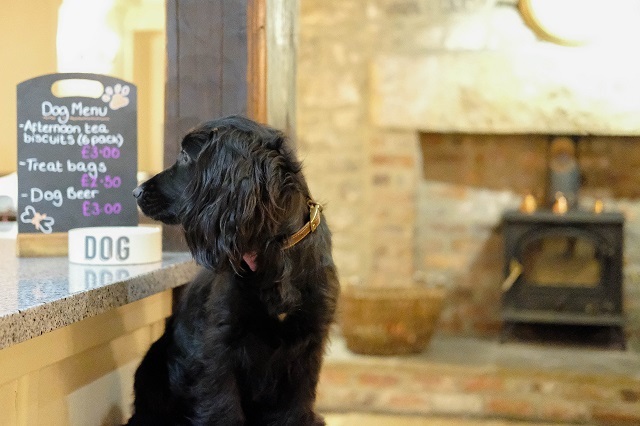 Not only this but they also offer a dog menu, from biscuits to dog beer, truly welcoming the pooches and making it the perfect dog friendly holiday in Yorkshire. 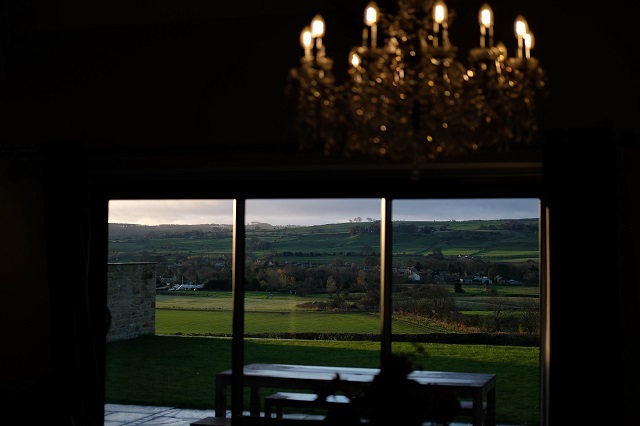 The area where the barn is located means that not only do you have the Dales close by, but also the Lakes too. 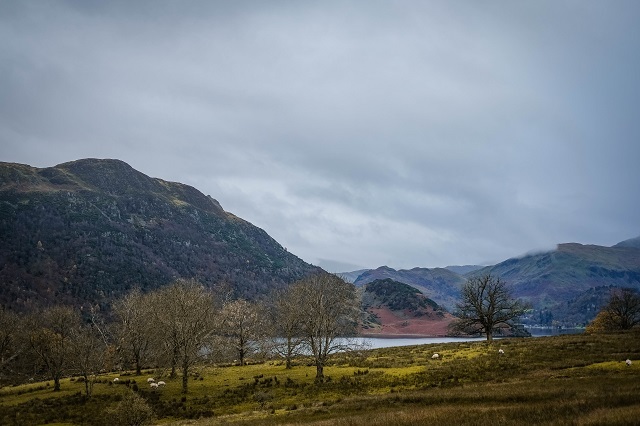 The Lake District has been on the list to visit for so long, so I knew it was a must. 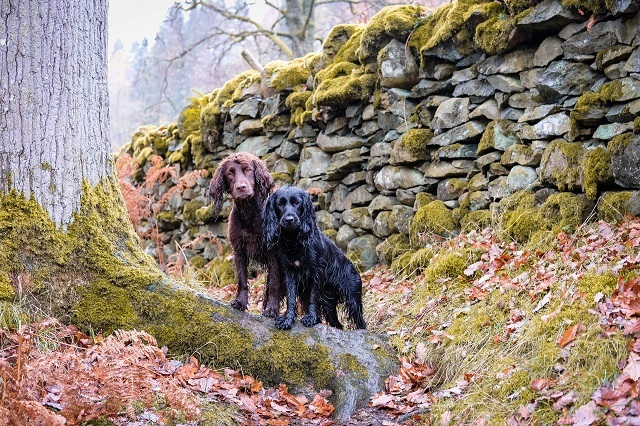 With a drive just over an hour gets you to places like Ullswater and Keswick, both perfecting for dog friendly days out, strolls around the woodland or enjoying the stunning lake views. 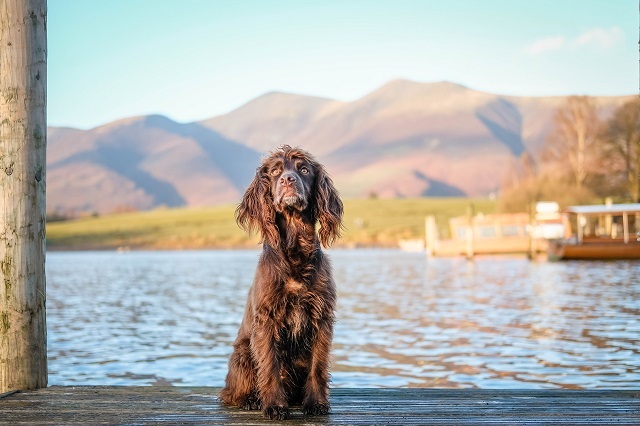 The Lake District has so much to offer, meaning staying at Greenbank Barns gives you the best of so many locations to explore and adventure.